The retrofitting, improvement and modification of mechanical components of machines or equipment, as well as tooling, to bring them into line with the new Guidelines for Machinery 2006/42/EC. The retrofitting, improvement and modification of drives with regard to their speed of feed and precision. The retrofitting and modification of drives as well as the control, regulation and the sensor systems for the acquisition of data regarding their movement. 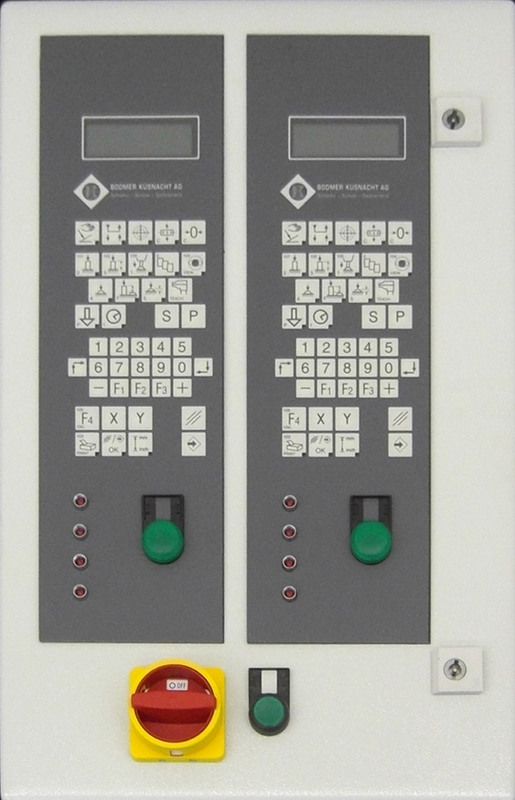 The retrofitting, improvement and modification of control systems components (wherever possible by obtaining the necessary components) in harmonisa-tion with the new Guidelines for Machinery 2006/42/EC. The retrofitting, improvement and modification of tooling, appliances and accommodation of work pieces. 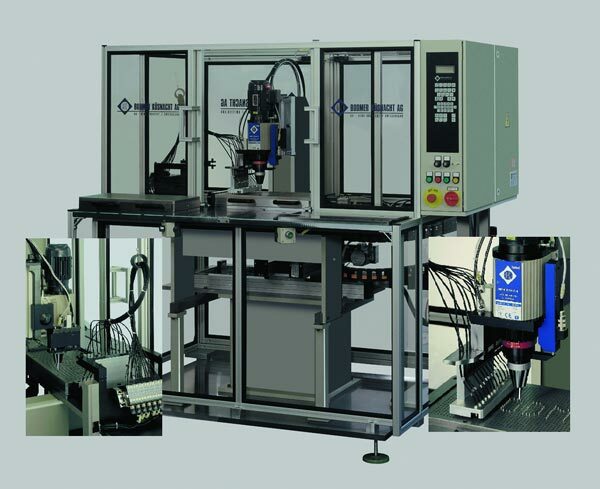 Many existing metal forming machines, such as presses, stamping machines, sheet metal benders, special plant and equipment, no longer comply with the current safety requirements of the supervisory bodies. However, the majority of these machines are still capable of continuing to be used and kept cost effectively in operation for many years to come. Retrofitting will allow you, in these times when money for investment is tight, to continue to use existing plant and equipment economically, costefficiently and sensibly for several more years, so that the production of the components to be manufactured can be carried out at the best possible cost. We would like to let you know that we are there to help you by carrying out an analysis of the situation and drawing up a quotation for you for the retrofitting of your production equipment at the best possible price.